If you’ve been Pokemon gaming since 1998 you’ll probably remember the amazing Pokemon Red and Blue for the original Game Boy. These were the first Pokemon games released in North America. They were also a big part of my childhood. Back then I was crazy about Pokemon trading cards and the games. I’m happy the classic Game Boy Pokemon games still haven’t been forgotten. Thanks to emulation we are still able to play these timeless classics and the fan-made rom hacks based on them. 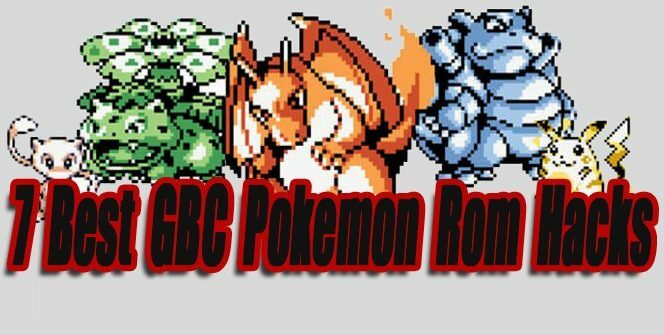 In this article, I showcase the 7 best GBC (Game Boy Color) Pokemon rom hacks released so far, along with source download links. If you have useful information to add, please leave a comment! Both Red DX and Blue DX are great enhancement rom hacks based off of Pokemon Red and Blue games. For the most part, these games have been preserved when compared to the originals. There is a few notable improvements and changes that make the games better in certain ways. Some of the new key features include! The games are remastered with full color and polished character graphics. 103 new Pokemon have been added to the DX versions. With a total of 254 Pokemon to catch. 4 different difficulty settings have been added. New Evolution Stones, Moves, and remixed soundtracks have been added. 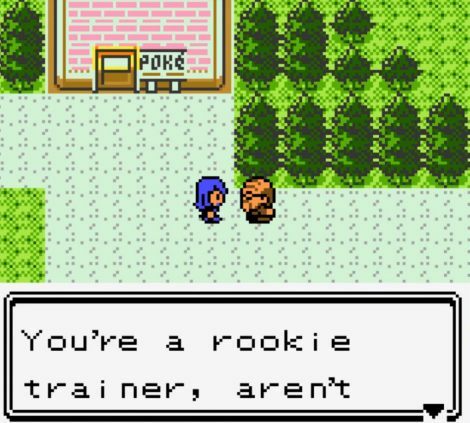 Pokemon Bronze is a fantastic rom hack based off of Pokemon Gold/Silver. Pokemon Bronze features an all-new story set after the events of Pokemon Gold/Silver. You won’t have to worry about Team Rocket this time around, there’s a group of new troublemakers. All new characters have been added. Two new regions are available. 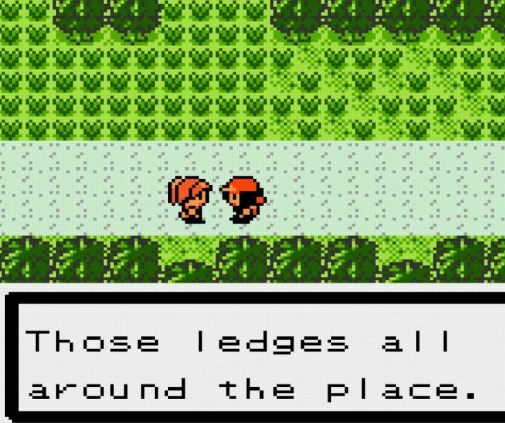 In all, there is 9 gyms and 8 towns to explore. Overall Pokemon Bronze isn’t the largest content filled mega hack out there. But from a short story and gameplay point of view, it’s great. 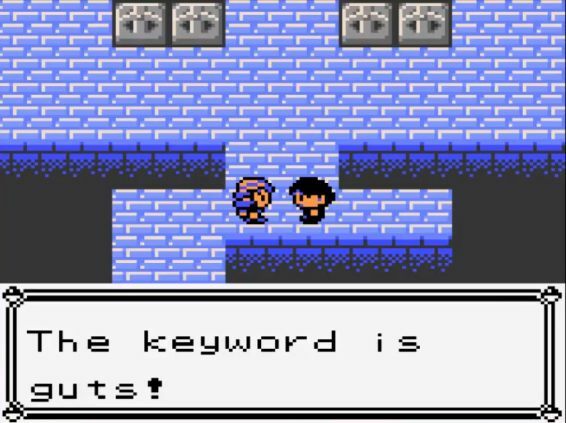 Pokemon Polished Crystal is an enhancement rom hack based off the orginal GBC Pokemon Crystal game. Polished Crystal’s story and characters are exactly the same as the orginal. Many old combat moves have been removed. An array of new moves have been added. This game now has 253 Pokemon available to catch. Some have been removed while many have been added. Items and battle system have been tweaked a lot. Making the experience easier and more difficult in certain ways. All New map areas, trainers, and items have been added. 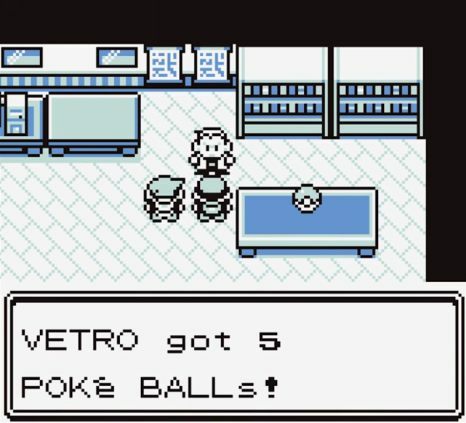 Pokemon Red++ is like the super-enhanced version of Pokemon Red. I actually prefer Pokemon Red++ over the original. The story and the characters remain the same as the original. A lot of new events take place throughout the game, making Red++ feel like a new experience. New evolutions, Shiny and baby versions of Pokemon were added. Gender Selection is now available. Speed enhancements added to bikes, surfboards and running shoes. Gen 6 Attacks have been added. The battle AI is better but more difficult. 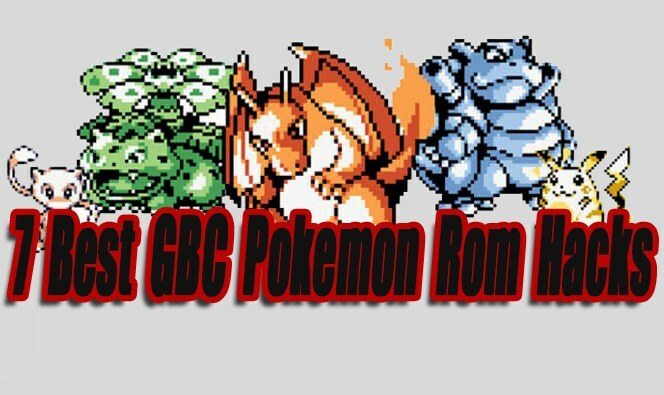 Pokemon Brown is one of the oldest Pokemon Red GBC rom hacks on this list, first appearing in 2004. The last final update for this game appeared in 2014. 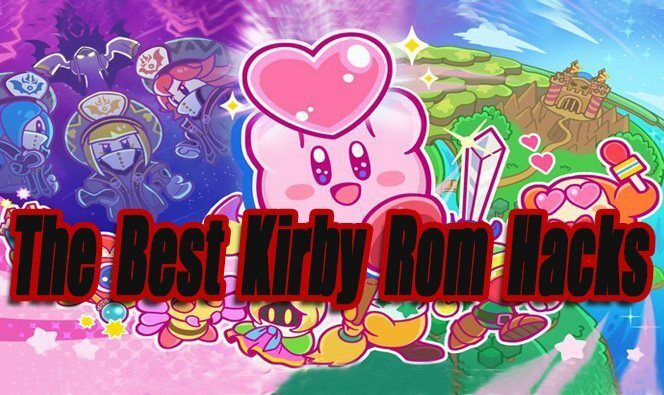 Koolboyman supported this rom hack for an impressive 12 years. This game features an all-new story that takes place in the Rijon region. 225 Pokemon have been added from gen 1 to gen 5. There is also a lot of new Pokemon evolutions, types, and moves. Pokemon Brown is a very enjoyable hack. If you’re a fan of Pokemon red or blue, you’ll probably enjoy this new adventure. 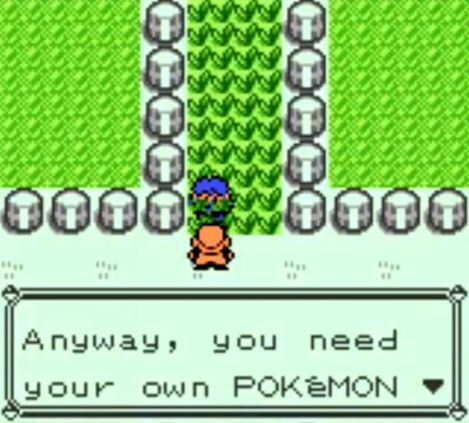 Pokemon Crystal Clear is another improvement hack based off of Pokemon Crystal. This hack released in 2018. It gained popularity really fast. Further development for this rom hack has stopped because the developers became worried that Nintendo would shut them down. I really like this hack a lot. It has a lot of small improvements along with a few major improvements that strongly affect how the game is played. New Open World Style Gameplay. All 16 Badges can be acquired in any order. 251 Pokemon from different gens are available to catch. Select From 4 different Trainers. 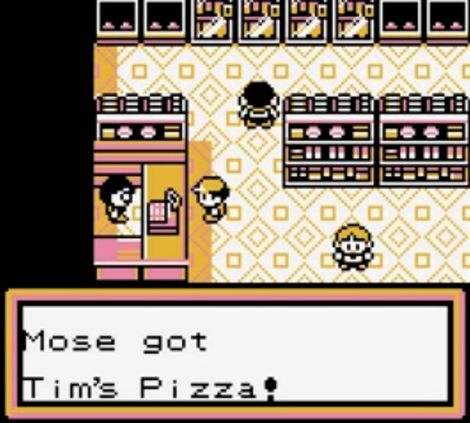 Pokemon Prism receives my top pick as the best Pokemon rom hack for GBC. Based on Pokemon Crystal, Prism features an all-new story, characters, music, and region (Naljo). The story and gameplay pacing are done really well. At times Prism actually feels like an official installment made by Nintendo. The game is full of content. There are a lot of cool features you don’t see in other rom hacks. Like mini-games, 2D side-scrolling areas, and crafting skills. 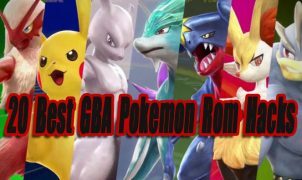 Overall if you had to choose one hack to play on this list, Pokemon Prism should be your top choice. NOTE: You might want to also check out my other articles featuring the 20 Best GBA Pokemon Rom Hacks. And the 10 Best Pokemon Fan Games So Far. 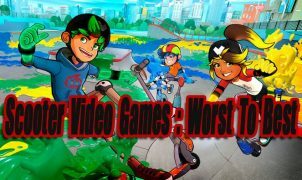 The following games are also worth playing. They either barely missed our top list or are uncompleted. Pokemon Orange (Created By Pia Carrot) – This is already an amazing hack based off of Pokemon Crystal. It features a brand new story that takes place on the Orange Islands. I could have easily added Pokemon Orange to the top list because how polished it already is. The developer still has a lot of content to add and it’s still a demo. When it’s eventually done Pokemon Orange will likely be one of the best Pokemon Hacks for Game Boy Color so far. Pokemon Dark Energy (Created By Miksy91) – A work in progress hack based on Pokemon Silver. Dark Energy is inspired by the Final Fantasy series. It includes a brand new storyline and takes place in the Suden region. It’s already looking very promising, this is a hack worth keeping an eye on. Pokemon Christmas (Created By Mateo) – Don’t let the Christmas theme fool you. 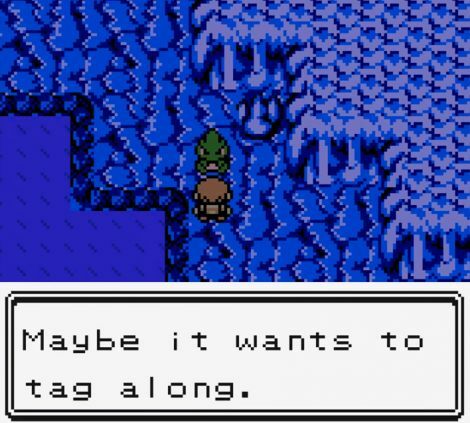 This is a short but enjoyable holiday themed rom hack based off of Pokemon Gold. Pokemon Pyrite (Created By Crystal) – An older hack based off of Crystal. I actually haven’t tried this one out yet, but I heard it’s a decent hack.